When ordering Apex Solar Control Window Films we advise that you first measure the windows you plan to install the film on. Once you know the widths of your windows you can narrow down your selection of choices to those solar films and tints that will best fit your windows. We recommend ordering films that are about a half-inch wider and longer than your actual window so that you can trim it on the glass (please see our DIY window films installation videos for details) as more do-it-yourselfers are surprised to find that glass is not always uniform along each side. 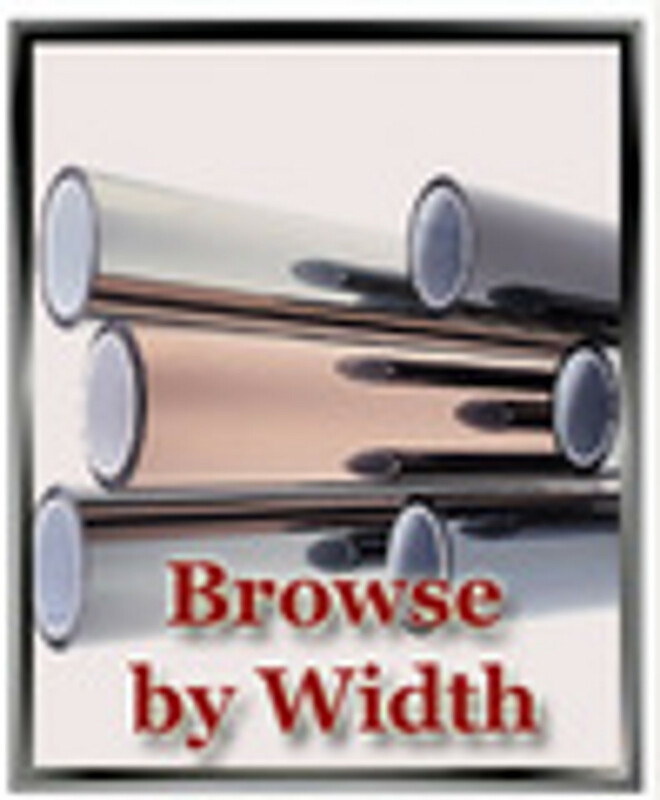 Because solar control window films have no pattern, it is possible to install them 'sideways' such that the roll-width corresponds with the height of the window.